How do we show the world who we are? How do we let someone in? Sharing our stories can be a vulnerable endeavor, and many have decided that the cost of sharing is too high a price to pay. It is safer, after all, to keep the walls up and to restrict outside entry. But there are others who are willing to take the risks in letting another person inside the walls: they believe their vulnerability will be reciprocated. When this connection happens, it is beautiful. These connections are worth more than anything, and these connections last far longer than anything we purchase. These inspiring moments have been captured by StoryCorps for decades, and the recordings of these connections are broadcast onto public radio for the rest of us to be inspired by. 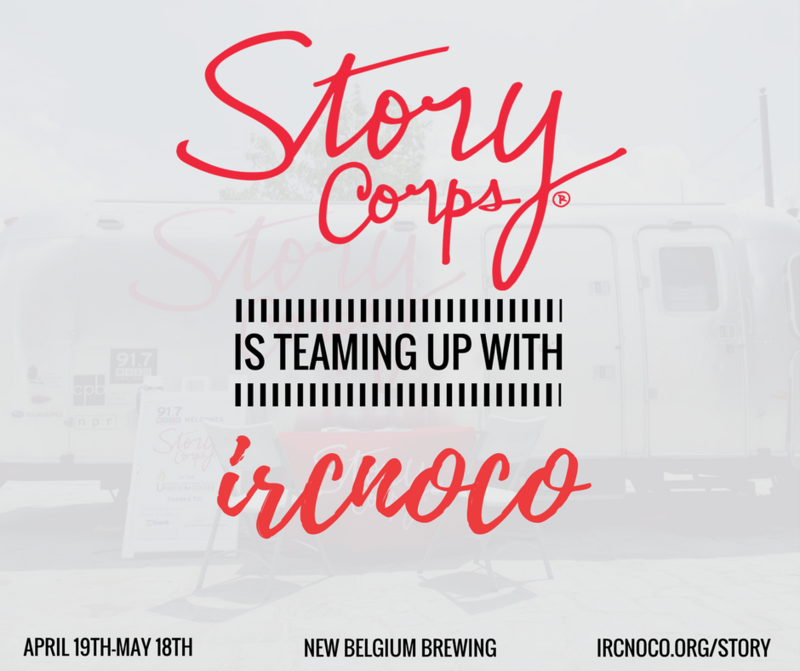 This year, StoryCorps is teaming up with the Immigrant and Refugee Center of Northern Colorado to let our students' stories be shared with the rest of us.